There is a lot of unused power in Twitter conversations. Many people, active on Twitter, tweet. They may even do so successfully. But there is much more to Twitter than simply tweeting quotes, links or statements. 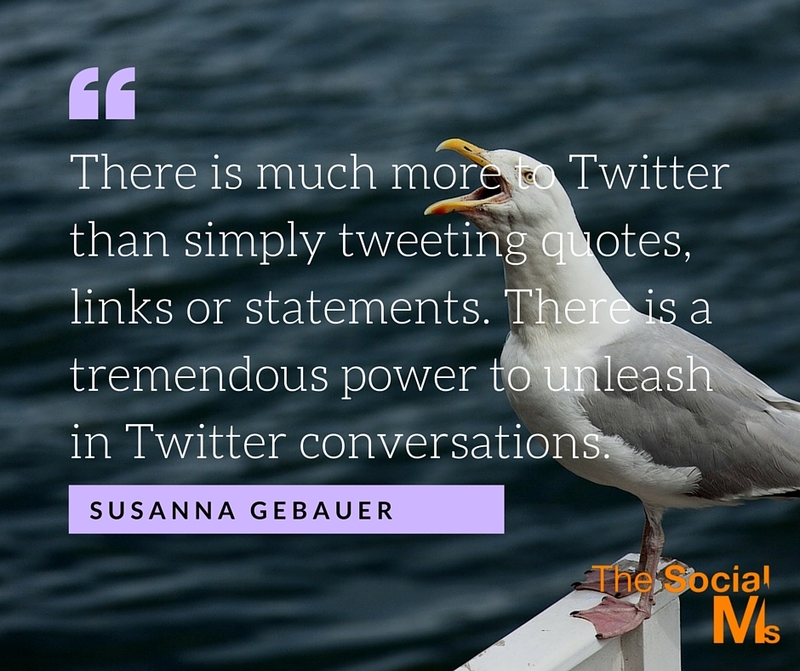 There is a tremendous power to unleash in Twitter conversations. The simplest way of using Twitter conversations is to monitor hashtags, keywords or phrases via a search term and then join all conversations, which relate to the right topic. This can work for local businesses as well as global ones. There is a lot of unused power in Twitter conversations. But there is much more you can do with Twitter conversations. To give you some ideas, here are 4 examples of companies, who successfully used Twitter conversations to boost their follower numbers, their brand reputation, a particular marketing stunt or their whole business. In the Super Bowl Final in February 2013, something very unexpected happened: The power went out in the New Orleans Superdome, not for seconds or even minutes. A full half hour tens of thousands in the stadium and millions of people in front of their TV waited for the power to come back. And while television tried to cover the time with commercials, on Twitter people talked about the power outage. And brands attempted to make funny or witty tweets about it. And what did Oreo do on Twitter: Within minutes after the power went out they posted a simple image of an Oreo Cookie with the text: You can still dunk in the dark. And the accompanying tweet: Power Out? No problem! The tweet got instant fame and was retweeted over 10.000 times within one hour – the fame still goes on, due to it still being one of the most successful real-time marketing campaigns ever. How could they pull it off? They kind of planned to take action that evening. They wanted to be ready to hop on any opportunity presented to them while the Super Bowl was going on. They had the full team at their back and call and could make decisions within seconds. They reacted fast – and nailed it. Even days after the event the tweet still got hundreds of retweets and, in addition, media and marketing outlets where starting to write about the stunt. This is a more day-to-day way of using real-time marketing. And this example shows that social customer service can well be seen as the most fundamental form of real-time marketing. I guess most of you have at least heard of the Hilton Hotels, which you can find in almost any major city. What they do with their Twitter handle @hiltonsuggests is help people find their way around a town where they are guests. Hilton uses their own or rather their employees’ expertise in almost any location worldwide to provide people with hands-on help, ideas and suggestions in towns they are visiting. Whether you are looking for a vet or a restaurant to fit 20 people, ask @hiltonsuggests. The Twitter account hasn’t overly many followers, but that is not the purpose of the account. The account is there for you when you are visiting a city or location. And it will be so helpful and nice to you – next time you are in town and looking for a nice (and helpful) place to stay, you may just consider the Hilton hotel. @hiltonsuggests is not selling you anything – instead, it is helping you and thus giving you a positive impression of the brand. They are providing customer service and connect to you as a customer long before you are a customer. Hilton is providing marketing that people enjoy and like to receive – as opposed to annoyed and angered by some other forms of marketing. Taco Bell also built their Twitter following through engaging conversations on Twitter. Other than Hilton they did not directly go for the small consumer. They went for engaging other brands and people with a relatively large following into conversations. The result is a form of influencer marketing since Taco Bell used the more influential Twitter users to help them spread the word – not by asking them to talk about Taco Bell, but by engaging them into conversations. As you can see Old Spice did also well with the conversation – and later on even others like Ford Motor Company and Red Bull joined in. Taco Bell also responds to all more or less serious tweets about Taco Bell – and they usually manage to be quite entertaining and funny, which results in hundreds or thousands of retweets. They definitely got the conversation going. Now, this is something a little different. LG Ticket Hunter used a hashtag on Twitter for running a competition. The price was tickets to a high-profile concert. To get it people had to find the stall they had set up in one UK city. The first person to locate the stall would get the tickets. They placed a map online which showed the location of the stall, starting with such a wide radius that at first the location was not at all clear. Every time the Twitter hashtag #lgtickethunter was used on Twitter, the map zoomed in a little more. On the first day only, the hashtag was tweeted over 5000 times and reached a total of more than 50000 tweets by the end of the treasure hunt. Together with some sponsored links they placed at the same time, they increased their sales in the age group of 16 – 25-year-olds the quadrupled their sales in the weeks following the treasure hunt. What you can do to start your own Twitter conversations? No, the above-mentioned examples may not all be possible for you. Maybe you want the image of your brand on Twitter to be a little more serious than Taco Bell, or you do not have an expert sitting at your end, who can represent your business by giving priceless tips and advice as @hiltonsuggests did. 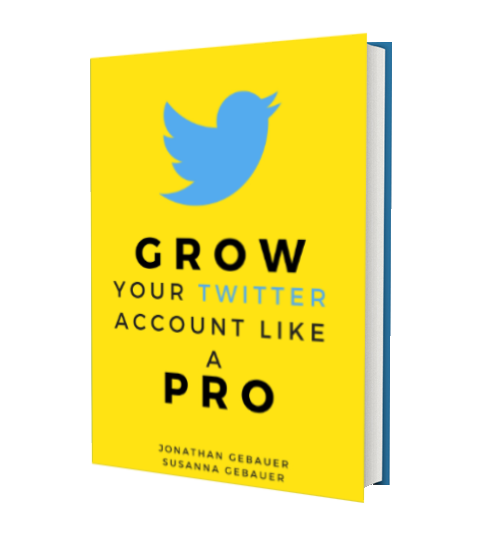 But you can certainly find a way to respond to and start conversations on Twitter, which will help you spread the word about your business in a nice and friendly way – and totally without paying for ads. 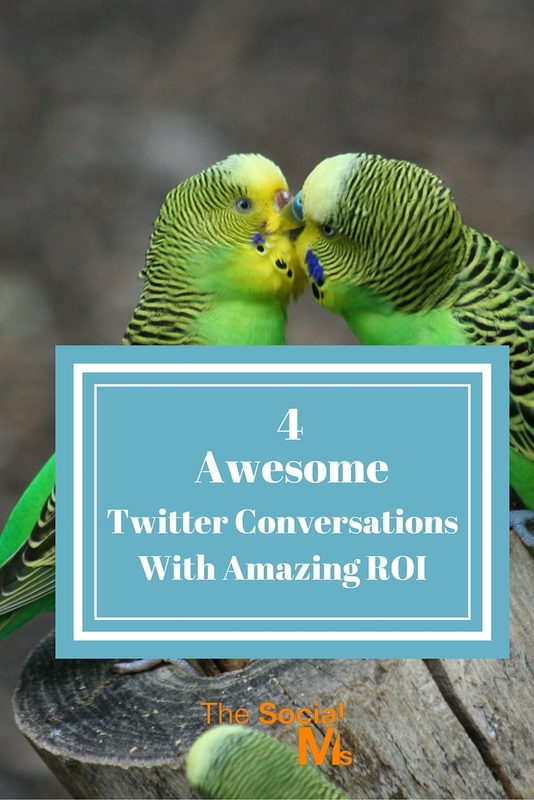 The power of conversation is real – especially on Twitter!